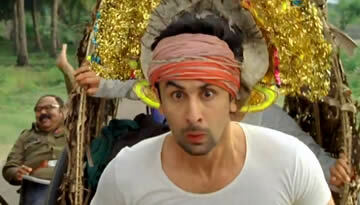 Watch this Barfi Video Song - Kyon Na Hum Tum a special song from a very special film Barfi! featuring Ranbir Kapoor and Priyanka Chopra. 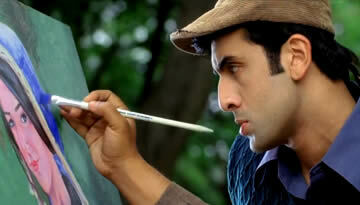 Here comes another beauty from Barfi! 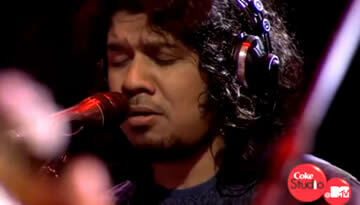 The song is "Kyun Na Hum Tum" sung by 'The' Papon Da. The audio is great, Video is great and gives you Happiness, makes you smile. This song is a real peace of Art, Great ideas of Anurag Basu's and beautiful shots by Ravi Varman makes this song a true beauty. See this beautiful shot - A real beauty! Happiness unlimited: Priyanka Chopra with Barfi! This is beautiful song whether it's audio is concerned or video. Ranbir, Priyanka acts and looks amazing. Kudos to Director Anurag Basu and Cinematographer Ravi Varman.